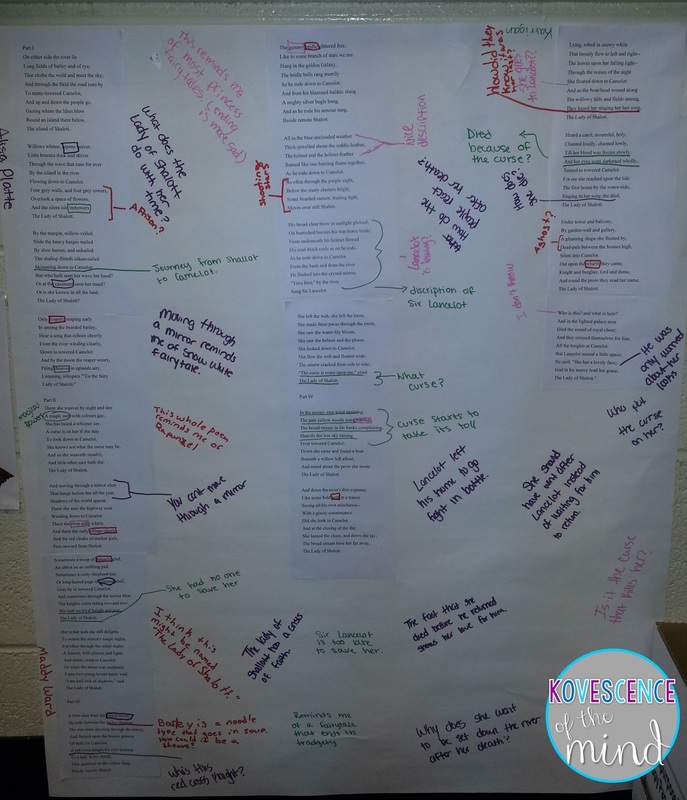 April is National Poetry Month, so what better time to talk about group poetry annotation. I try to incorporate several poems into literature units throughout the year. We do "The Rhime of the Ancient Mariner" during Frankenstein for example. We are working on Arthurian Legends right now, and I use several poems, but my favorite is "The Lady of Shallot." I first heard this poem when watching Anne of Green Gables. This is a longer poem, and the length of a poem can be a hurdle for my students. To make it less intimidating for them to approach, I had them work in their table groups. Before class I printed one copy of the poem off for each table group. It is in their textbook, but that wasn't going to work for the task at hand. Each table cut the stanzas out (this was tricky because I printed them in order, but they had trouble keeping them in order). 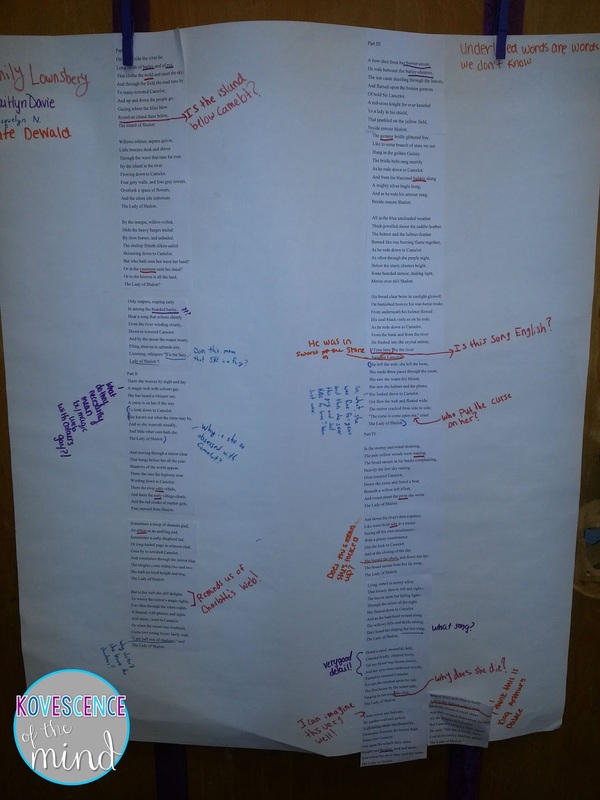 Then the stanzas were glued into 2 or 3 columns on poster-sized sticky notes. Some students used the copy in their text to make sure they got them in order. Each student had to select a different color marker (that wasn't yellow) from their table bin and write his or her name on their poster. They were to annotate only in their color. I did this so that I could easily tell who did which annotations. It was also interesting to note how and where each group decided to put their names (some used the standard upper right corner....others didn't) Does that say something about the groups? I suggested that some tables create a key for items like works they don't know, so they didn't have to write that every time. You can see in the picture above that the students chose to circle words they didn't know. 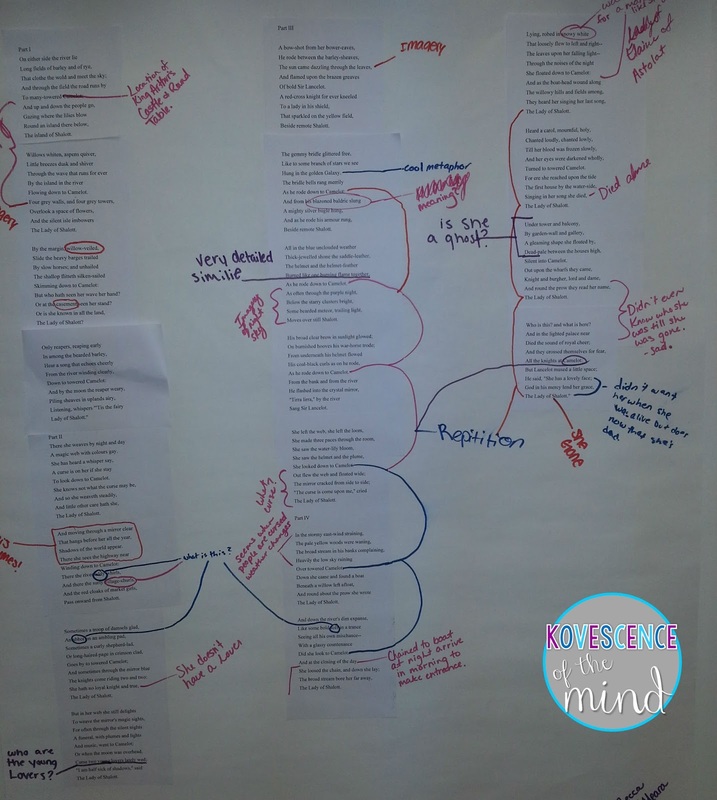 Before they began reading, I went over the different types of annotation: questions, comments, connections, and references to other material. We have been doing this for awhile now, so my students were able to give me these. I also have these two anchor charts in my room to assist them. They have been doing two-column notes on texts since the start of the year where they pull quotes on the left and write explanations on the right. I work on getting them to see that this is not any different other than they are writing on the text. 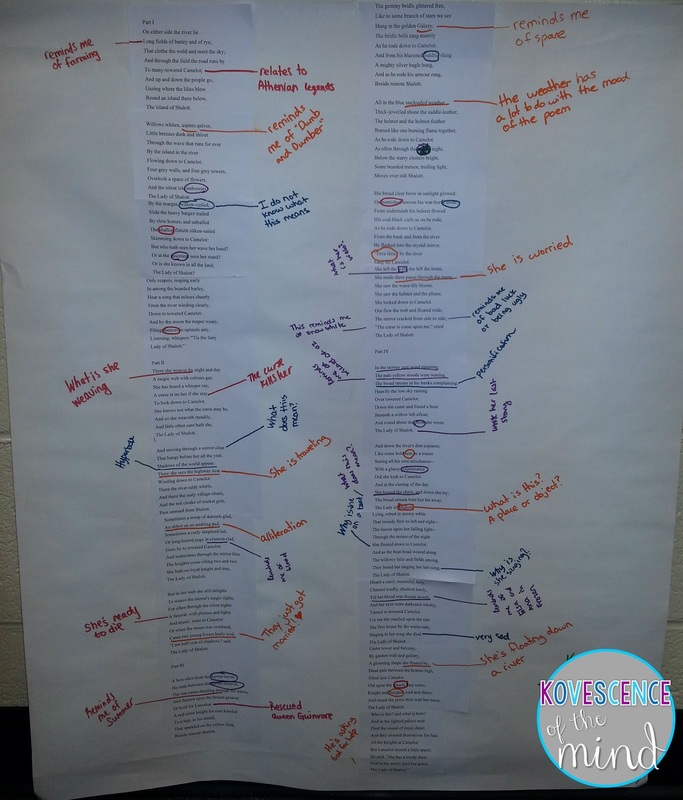 They spend the next thirty minutes of class reading the stanzas and annotating on their copy of the poem. I circulated and asked questions; however, they didn't really need me as they were having their own conversations about the poem and trying to figure out what was going on. The fact that they didn't need me means they are gaining confidence and independence on making meaning of texts, which was my goal all year for them. 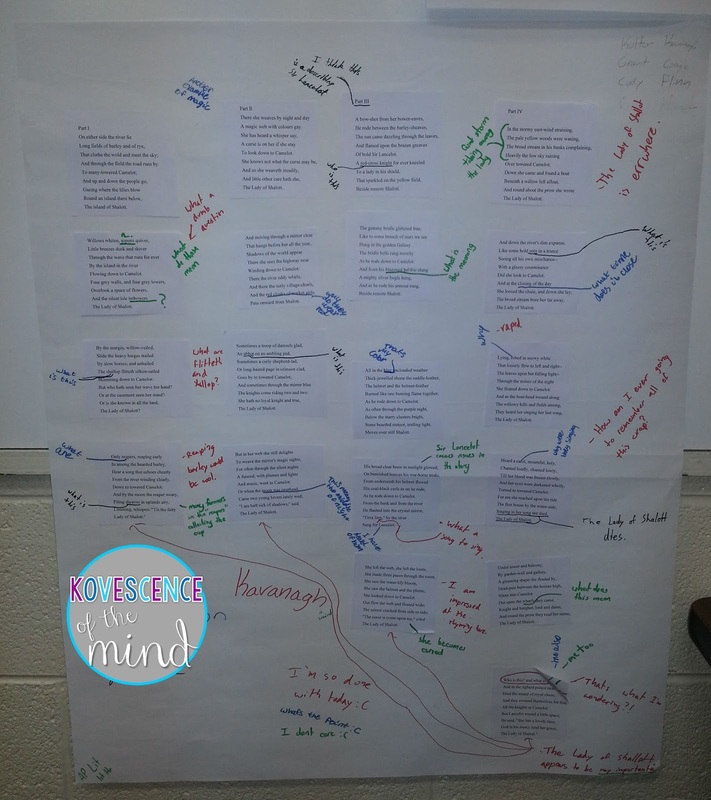 As you can see from the pictures the students had a lot to say about the poem, and they actually would have kept going if class hadn't ended. We picked up the next day with them citing the poem on a sheet of paper (standard procedure in my room when they write about a text). I then asked them to write a paragraph on what they KNOW about the poem. Then I asked them to used what they KNOW to write a second paragraph where they come up with answers to the things they didn't know...fill in the gaps. 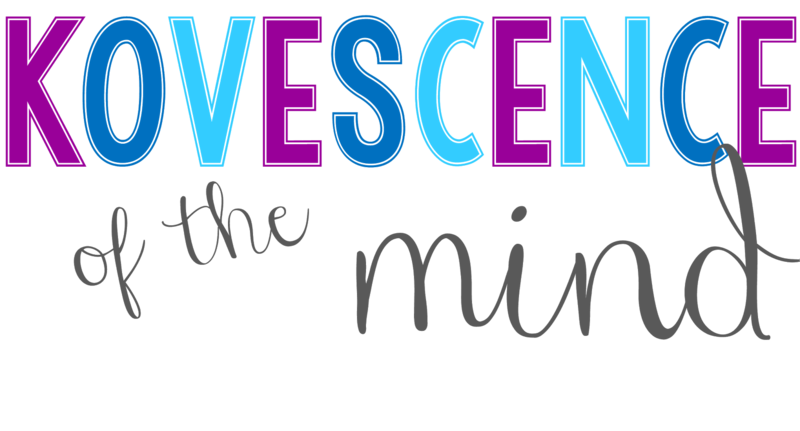 Overall students knew a lot more than they thought they did at first. They struggled with filling in the gaps and answering their own questions because they didn't want to be wrong: this class very much wants the right answer all the time. I coached them through things that could result in what they know...ie magic killing her. They knew she died, but they didn't understand why. 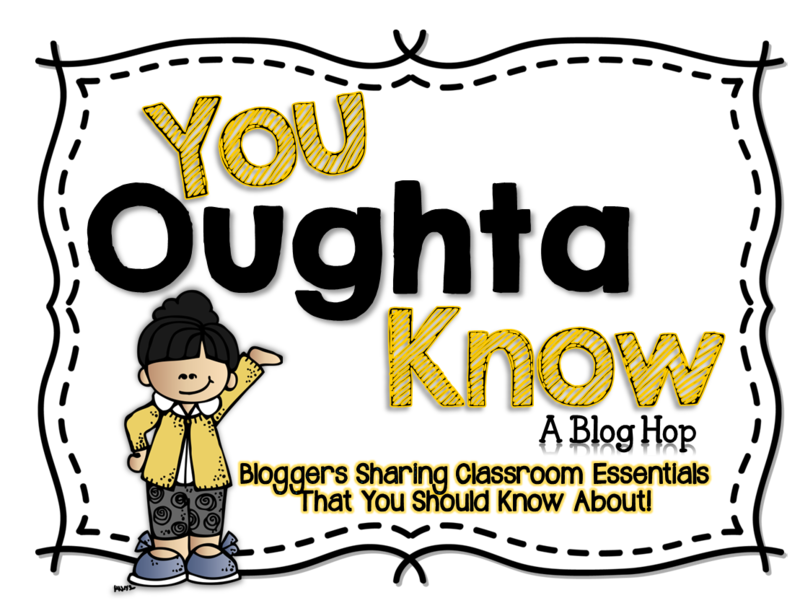 I would love to hear how you could use this with your students. 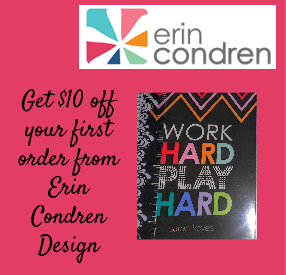 In addition I am throwing a sale this weekend to kick of spring break. 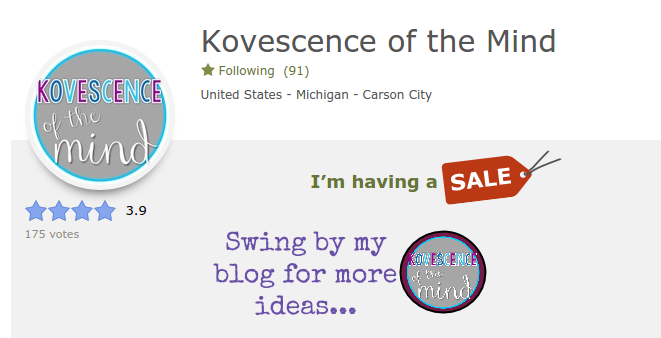 I am so close to 100 followers on TPT and Facebook. I have surpassed that on Instagram already. Please go and follow me there because I am planning a big party and giveaway when I get there. 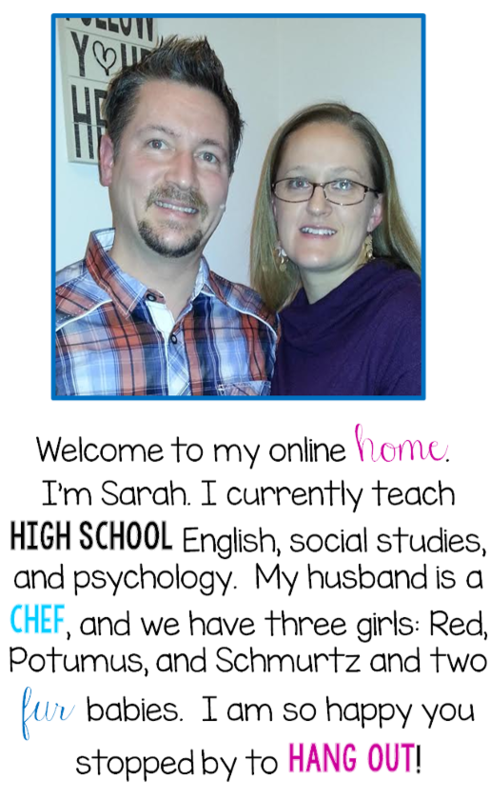 If you are interested in donating to the party fill out this Google Form.